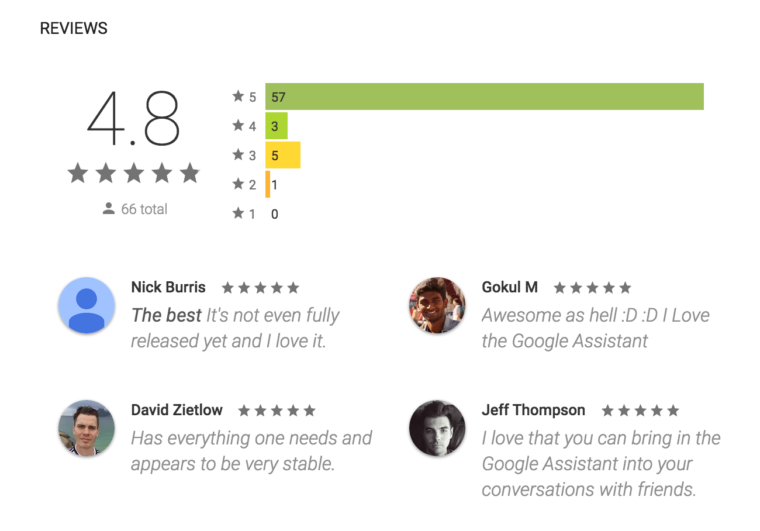 Google’s forthcoming messaging app, Allo, already has a nearly-perfect rating (4.8 out of 5 at the time of this writing) and it hasn’t even been officially released yet. Dozens of Allo reviews have been published to the Google Play Store, where the app is currently available in a private testing stage to individuals who have pre-registered. Screenshot taken 8/25/16 by author. Allo was first introduced back in May at Google I/O along with Google Assistant. 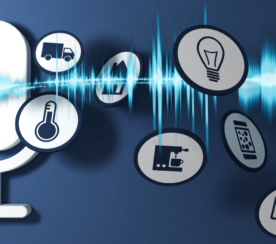 At the time we learned Allo is a messaging app, tied to users’ phone numbers, which also allows people to integrate Google Assistant into their chats with friends. Alternatively, users can “chat” with Google Assistant one-on-one. 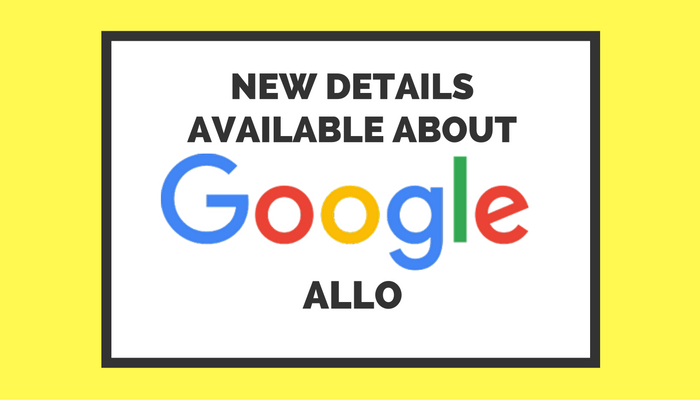 For several months that’s all that was known about Allo. 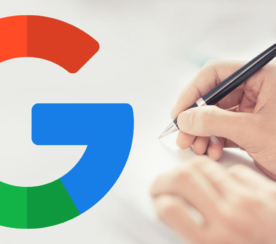 Thanks to the app’s recent listing on the Google Play Store, we now have more details about what you can expect from the search giant’s brand new messaging app. Smart Reply: The app will learn your communication style and be able to suggest responses accordingly. It’s programmed to suggest responses to both text and photos, so you can keep the conversation going with minimal typing. Ink: Simply, this feature allows you make creative additions to photos before sending them. Whisper Shout: Instead of typing in all caps to make yourself loud and clear, you can quickly change the size of your text with a swipe. Stickers: Independent artists and studios from around the world have designed exclusive stickers for use in chats. Incognito Mode: In addition to offering end-to-end encryption, while in this mode you can also set your messages to expire after a certain amount of time. Private notifications can also be turned on to prevent people from eavesdropping on your chats. Currently, the only way to use Google Allo is by receiving a direct invite. It has not yet been officially released to the public, and no firm release date is available at this time.